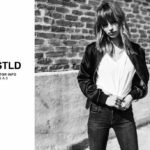 DSTLD, a company seeking to disrupt the $200 billion fast fashion market with fairly priced, direct-to-consumer premium clothing (such as jeans), has exceeded $2M on its SeedInvest Series A-2 round. Nearly 2000 investors have invested over $2,132,766. 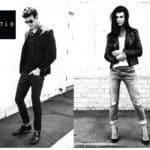 Helmed by Co-CEO, Co-Founder and Creative Director Corey Epstein and Co-CEO and Co-Founder Mark Lynn, the fashion disruptor DSTLD is backed by Plus Capital, Creative Artists Agency (CAA), Wavemaker Partners, Baroda Ventures, Amplify.LA and CrunchFund. 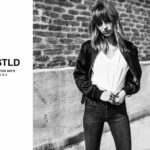 DSTLD closes its SeedInvest campaign of Friday, 23 March. 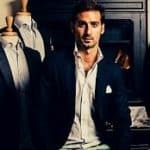 This entry was posted in General News, Investment Platforms and Marketplaces, Offerings and tagged corey epstein, denim, dstld, fashion, jeans, mark lynn, seedinvest, series a-2. Bookmark the permalink.